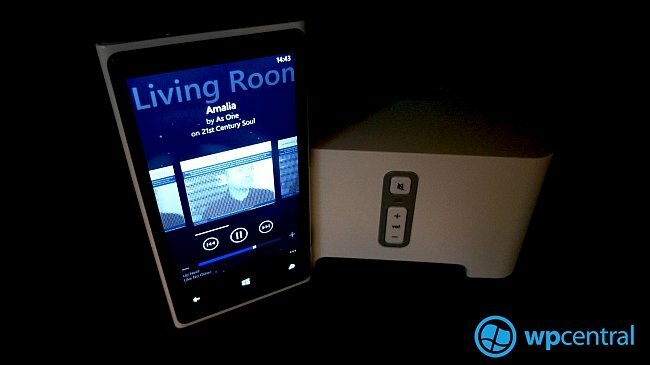 Sonos the popular multi room entertainment system is a great bit of kit but the company has yet to release a official app for Windows Phone. Phonos seeks to fill that gap and allows you to control all the players and music services throughout your home. We previously covered the app and did an interview with the developer a while back if want to read our views on the unofficial solution. An update to the app to take it version 4 has hit the Windows Phone Store today and brings with it a number of improvements. Phonos already worked with Windows Phone 8 and Windows Phone 7 and from what I can tell the changes are mostly cosmetic. 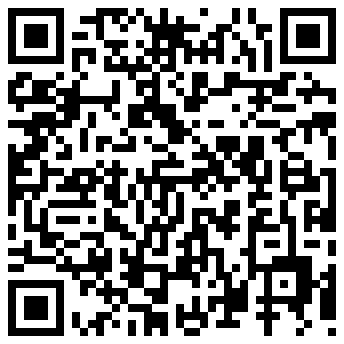 That’s from my own point of view, I use a range of music services like Last.FM and all seems very much business as usual. Phonos does seem much more responsive than on Windows Phone 7 and resuming seems much quicker also. The UI changes are nice but I do miss having the album background matched with the album that is playing. The now playing screen shows you a peek of what is to come in the playlist but its not possible to swipe over to change the track, maybe the next update? For those with a Sonos and a Windows Phone, Phonos does provide one of the best user experiences in my opinion so have a try. It costs $9.99 if you want to buy it, before you complain about the price, how much did that Sonos kit cost you again?